All WESTERN SPRINGS homes currently listed for sale in Riverton as of 04/18/2019 are shown below. You can change the search criteria at any time by pressing the 'Change Search' button below. 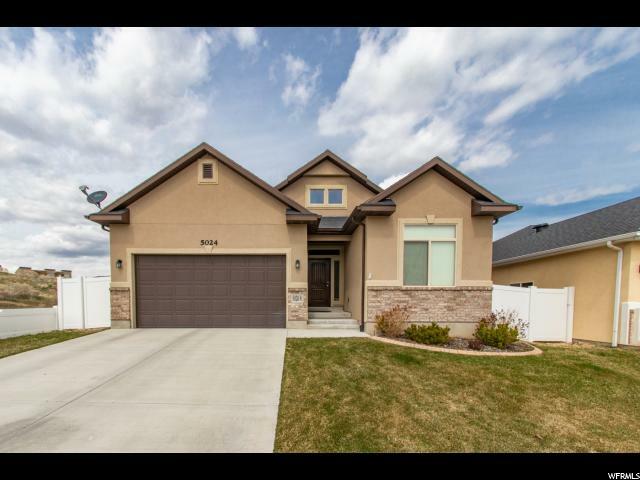 "Beautiful 5 bedroom rambler in Riverton! Enjoy granite countertops, a large over-sized pantry and a vaulted, open, great room. Large master suite with a walk-in closet plus a bonus closet. This home is full of amazing storage. Basement was newly finished with a huge family room and 2 nice size bedrooms. You will find cold storage and another great storage room in the basement as well. Yard is fully fenced, has curbing and feels quite private. Don't wait on this one! "